For years Civil Safety Products have been keeping Australia’s worksites and public spaces safe with innovative and original products. 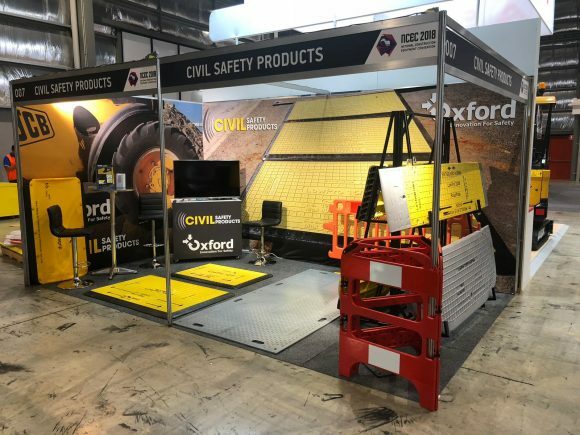 Oxford Plastics is proud to call Civil Safety Products their chosen and key distributor for Australia. 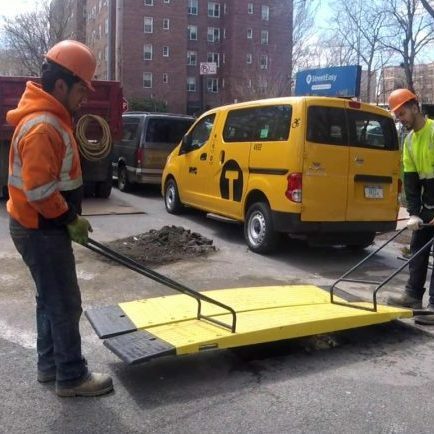 Together, these safety giants bring you composite trench covers, fully compliant pedestrian barriers, all-weather ground protection mats and more! Civil Safety Products also know the worth of face-to-face interaction. That’s why this Spring they attended NCEC 2018. 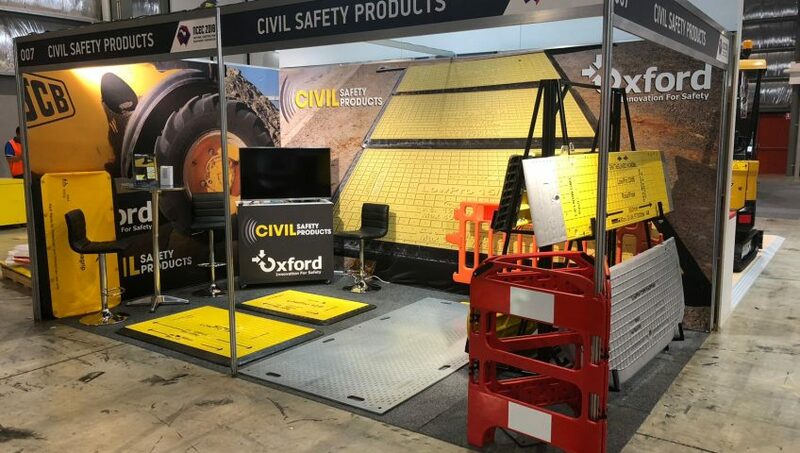 Together we have brought a range of safety products to Civils, Construction and Road Works sites across the country and now they’re in Sydney Showgrounds. Get in the know, get safe and get compliant by contacting Civil Safety Products. Book a Product Training Day Today! No matter your industry; our job is to safeguard everyone. Civil Safety Products stand between people and risk in commercial, construction, retail, civil and roading. 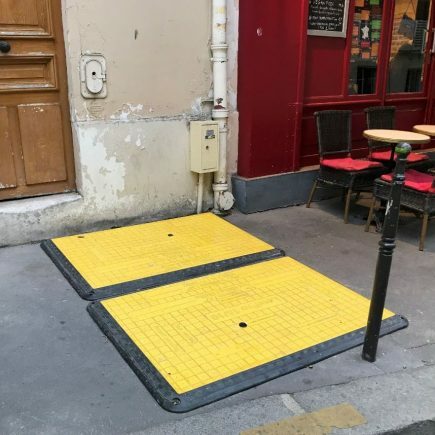 Whether it’s protected walk areas in warehouses or speed bumps in motel driveways.